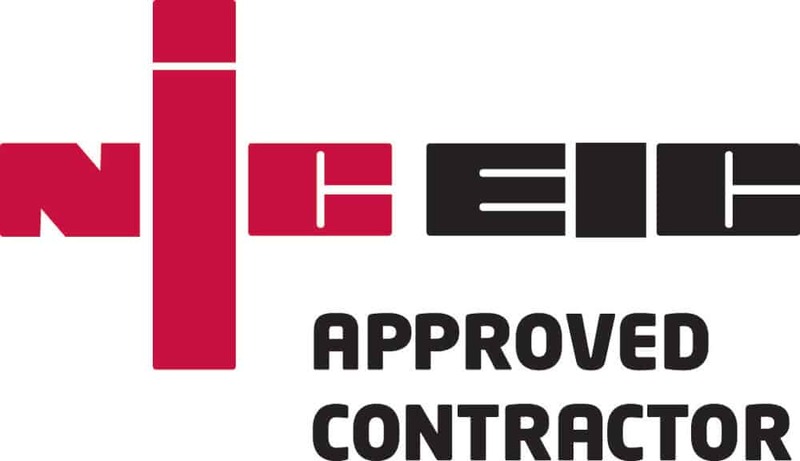 NICEIC Approved Contractors are assessed to the highest standards covering all types of electrical work including, design, installation, commissioning and maintenance of commercial, industrial and domestic electrical installations. Safety and competenceContractors registered by NICEIC are assessed on a regular basis to ensure that they are competent and capable of meeting the relevant technical and safety standards, codes of practice and rules of the Schemes they are registered to. NICEIC registered contractors provide a quality service to their customers. The NICEIC has a Platinum Promise means that if you are not happy with the work that is done and the NICEIC agree that it is deficient they will help to put it right.